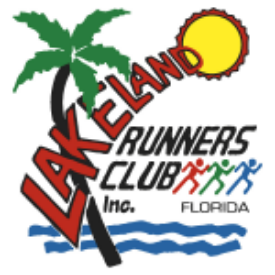 The Lakeland Runners Club, Inc. is a nonprofit organization and member of the Road Runners Club of America (RRCA), whose mission is to promote running and fitness for people of all ages and abilities in the greater Lakeland area through fellowship, education and running events. 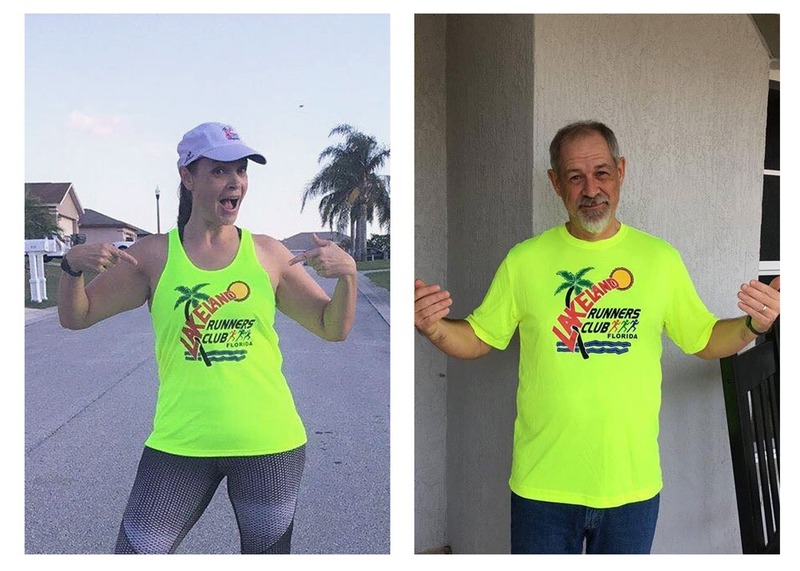 We are a running community of more than 800 members that welcomes all ages, abilities, and distances to join us. The club hosts free community group runs during the week, training programs for youth and beginners and a member meeting each month. Come run, jog, run/walk, or walk with us – moving forward is what counts. 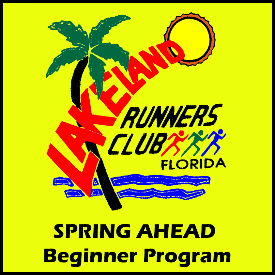 Our weekly runs, training groups and most events are stroller friendly, see individual events for any restrictions.